Like many others, my world last night came to heart pounding, slow motion halt. 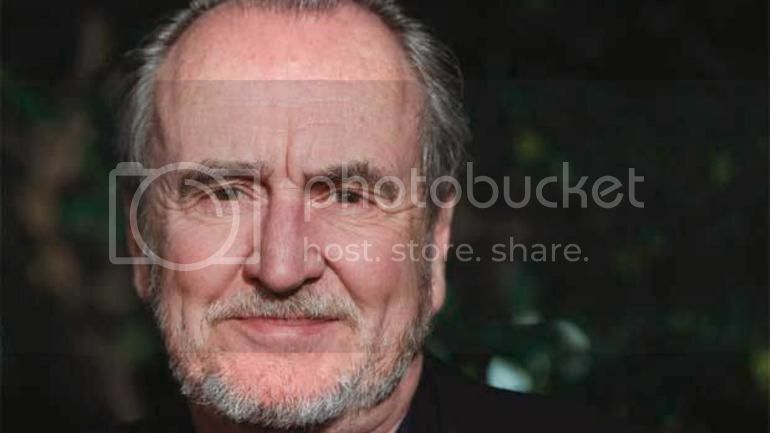 Wes Craven, one of the single most influential director ever to work in the horror genre passed away after a battle with brain cancer at his Los Angeles home last night. Mr. Craven had several television projects in the works, including The People Under the Stairs with SyFy. He was also working as an executive producer on MTV’s Scream TV series. Unlike many other directors, Wes Craven never lost his touch. He rejuvenated the horror genre on many different occasions and I'm positive he will influence many people for years to come. He will be greatly missed by his of fans. Back to School Horrors You Should Check Out!